There are several important differences you need to know about. 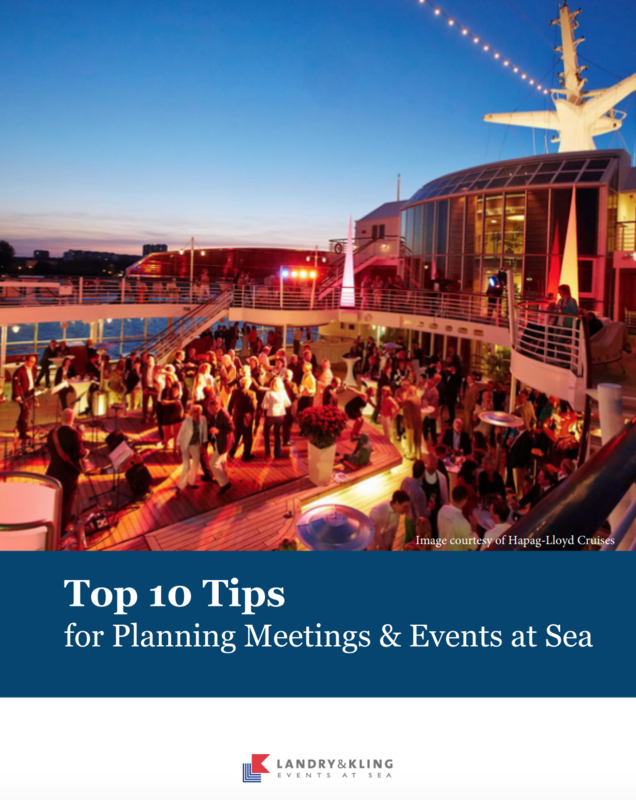 That’s why the cruise event specialists at Landry & Kling put together the Top 10 Planning Tips for successful meetings and events at sea. Download your free cruise event tip sheet. Plus 7 more helpful tips! Fill Out the Form to Get the eBook Now!